Outback Links is preparing to lead a team of 54 volunteers including Rotarians, RACQ mechanics, Qantas engineers, cabin crew and a 747 captain to south west Qld in September 2016, on a trip to lend their time and skills to farmers. The aim is to raise spirits in the drought-affected community by offering a week of hard work. 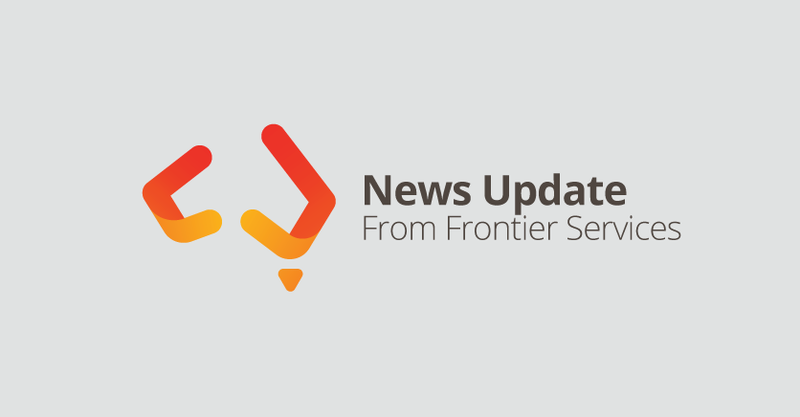 Frontier Services recognises 26 September 1912 as its foundation date. On this day a Presbyterian minister, Rev John Flynn ‘Flynn of the Inland’ was appointed the first superintendent of the AIM (Australian Inland Mission). Flynn was a great humanitarian. He believed outreach to disadvantaged people in remote Australia should be practical and beneficial.